Alphacool's newest thermal compounds achievement: Alphacool XPX-1 Thermal Grease. 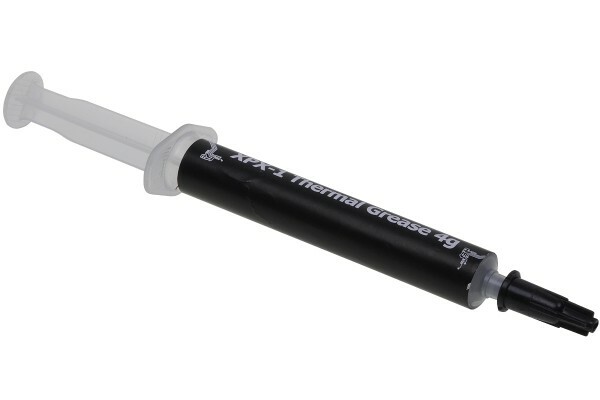 Thermal grease specially made for overclockers designed for easy of use and outstanding performance. With 8.5 Wm/k the XPX-1 is at the top of the game. The electrically non-conductive paste is used for heat transfer between chips on motherboards / graphics cards / processors / RAM modules and the coolers.